On HigherEdMe we are proud of the diversity of Universities connected with our platform. Today, we invite you to consider international studies in Russia and to discover a unique university. the view to transform social environment and to create new successful businesses. The University of Tyumen is ranked in the top 25 of Russian Universities. University of Tyumen is a part of the prestigious 5-100 Russian Academic Excellence Project aimed at increasing global competitiveness of Russian universities. It offers a large variety of programs in Russian. And if you need a boost in your Russian language skills, you can follow their preparatory program. It has an entirely English-taught Master’s program in Plant Biosecurity at X-BIO Institute of Agricultural and Environmental Biology and 7 bilingual (English/Russian) Bachelor’s programs at the School of Advanced Studies. 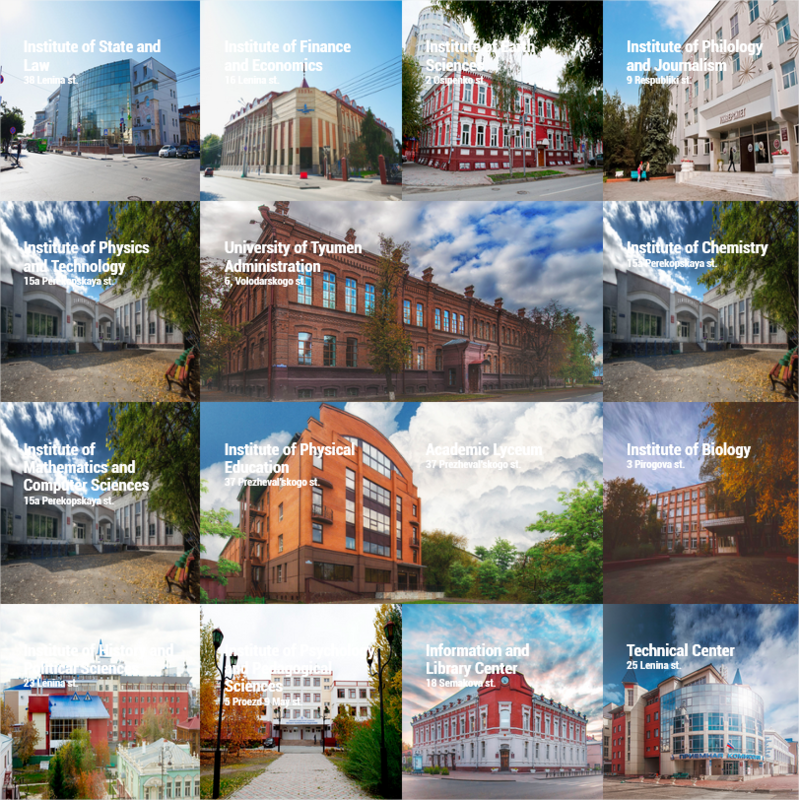 All other degree programs are provided in Russian, however there are more than 150 English-taught courses within the programs. Already 2154 International students from 39 countries study at UTMN. Before everything, I invite you to look at their website. It is very well documented and has a lot of pages dedicated to future international students wiiling to pursue their studies in Russia. All the information you will need are in the Support section. IIn the picture above, you can look at all the university’s campuses. From old and nice building to modern architecture style. The city of Tyumen is consistently ranked as the most comfortable city in Russia, boasting high quality of life and strong educational opportunities for local, regional, and international students. Tyumen is the oldest Russian city in Siberia, founded in 1586. Tyumen is a religiously diverse city, hosting orthodox and Catholic churches, mosques, as well as a synagogue. The embankment of the Tyra River is unique: at 24 meters high and four kilometers in length, it is the only four-level embankment in Russia. Fun fact: Tyumen has 38.17 km of space for bicycles, as well as more than 80 km of projected bicycle paths. 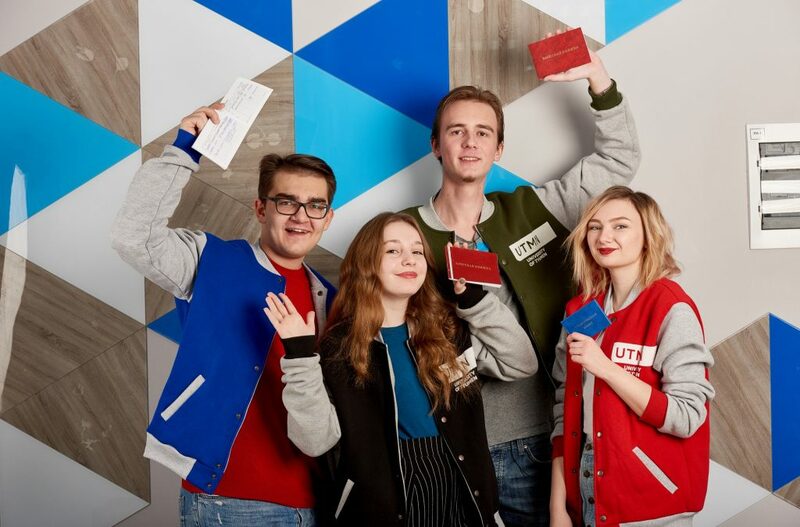 I hope you enjoyed this post and that it will make you want to learn more about the University of Tyumen and Studies in Russia.